Join Waitlist We will inform you if any tickets become available. Just leave your valid email address below. Email me if tickets go back on sale! If you book this event you will earn 59 Points! Worth £0.59! 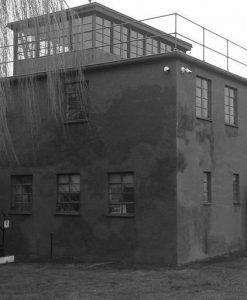 A ghost hunt sleepover over at Kelvedon Hatch Bunker can be a terrifying experience. Hidden 125 feet below the Essex countryside. The disused underground service tunnels are a daunting area with shadows often seen, as if they are approaching. 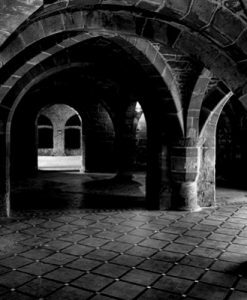 The generators,dormitories and medical rooms can be particularly active with numerous reports of ghostly figures and poltergeist activity. 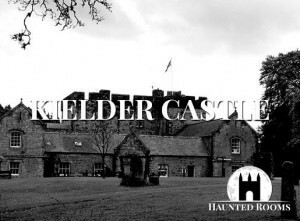 Overnight ghost hunts at Kelvedon Hatch can be a experience you will never forget. 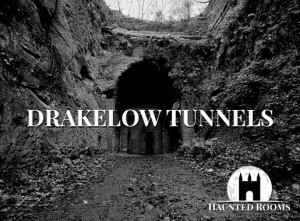 Join us at this vast underground location in haunted Essex and see for yourself what lies in wait during your night at Kelvedon Hatch Bunker – if you are brave enough! 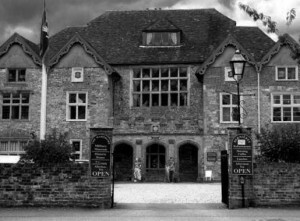 Kelvedon Hatch ghost hunts have featured on both Most Haunted and Great British Ghosts and although never used for its intended purpose, this location has many ghost stories associated with it. During construction of the site, concrete was poured day & night for weeks and one morning the Foreman’s hard-hat was found floating on the wet concrete but he was nowhere to be found, the assumption being that he had been accidentally buried alive within the very walls of the building. An ancient burial ground was disturbed during the building of the Bunker and there is also believed to have been a suicide in the main stairwell. 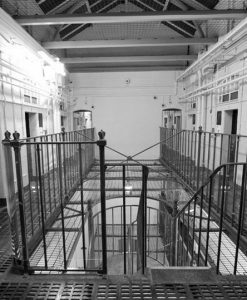 There have been numerous ghostly sightings and experiences at Kelvedon Hatch including Poltergeist activity and even apparitions. Growls and heavy thumping sounds have been heard, stones have been thrown and on one investigation the generator which is permanently turned off suddenly burst into life, terrifying everyone in the room. There is a malevolent presence within the service tunnels and the sick-bay dormitory seems to be a particular hot-spot for activity. Built in 1952, Kelvedon Hatch Bunker was designed to house up to 600 military and civilian personnel who would organise the survival of the population and continue Government operations in the event of a Nuclear attack. Nestled deep in the Essex woodland, it was hidden from the World and only revealed to the public in 1992 when it was decommissioned. The bunker is built 125 feet (38m) below ground and entered via an ordinary looking Bungalow set amongst the trees. The Bungalow leads to a service tunnel measuring 91m, above which there are 2 further levels containing generator rooms, command centre posts, dormitories and a hospital wing. The building was fully manned until its closure in 1992. Kelvedon Hatch is a village and civil parish in the Borough of Brentwood in south Essex, England. It is situated just north of Pilgrims Hatch, approximately 4 miles to the north of Brentwood and is surrounded by Metropolitan Green Belt. The village today is no longer a rural backwater with a large proportion of its population commuting to work elsewhere. It has a population of 2,563. It is home to the Kelvedon Hatch Secret Nuclear Bunker, the largest and deepest cold war bunker open to the public in South East England. Hidden in a wood off the A128 Ongar Brentwood Road, is a small bungalow (guardhouse) which hides a three-level bunker complex 125 feet underground; a long corridor leads down to a place in which up to 600 people would have been confined behind blast-proof doors in the event of a nuclear war. The bunker was originally built in 1952/3 by the construction firm Peter Lind & Company Ltd, as part of ROTOR, an urgent government building programme to improve Britain’s air defence network and became the Sector Operations Command for the RAF Fighter Command with responsibility for the London Sector. It subsequently became adopted as a potential ‘regional government bunker’ as the threat of nuclear war grew in the 1960s. The bunker was sold in the 1990s and is now a tourist attraction and film location. The bunker is currently owned and operated by the family who originally owned the land before the military moved in. 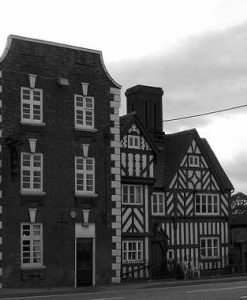 It has a many historical items remaining intact including a BBC studio. A souvenir shop in the original canteen sells items, including government literature produced for the public in the early 1980s. 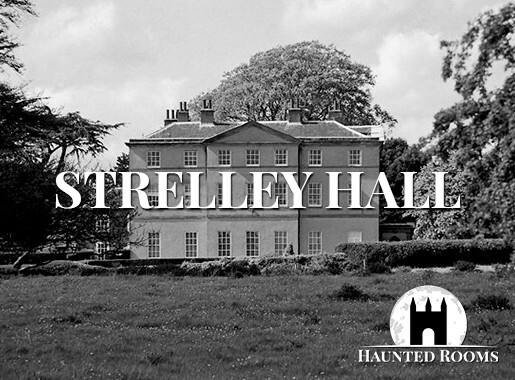 Local Ghost Hunts Delivered to Your Inbox Every Week! Hi, Thanks for a great night, first chance I have had to compliment you on a spooky night. 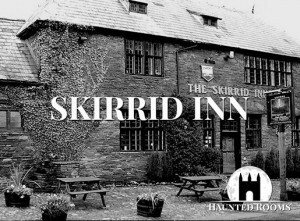 Join Ghost Hunts in the UK's Most Haunted Locations! 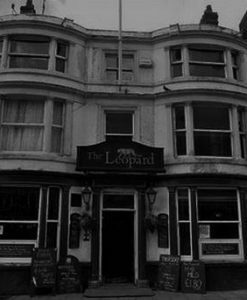 Want to Investigate the UK's Most Haunted locations? 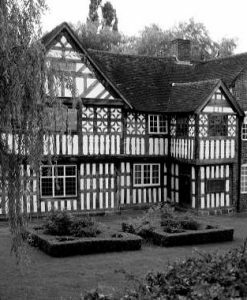 Join other members of the public and have the experience of your lives with a ghost hunt! Locations available near you!